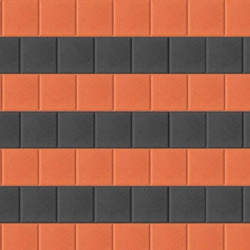 We are a company which is engaged in the manufacture and the supply of a high quality of Interlocking Paving Stones which have been made using the best raw materials which have been procured from reliable vendors in the market. These products are high on demand in the market and they have been made using the best technology and they have been made using a fine finishing. These products have been priced at very reasonable rates in the market.